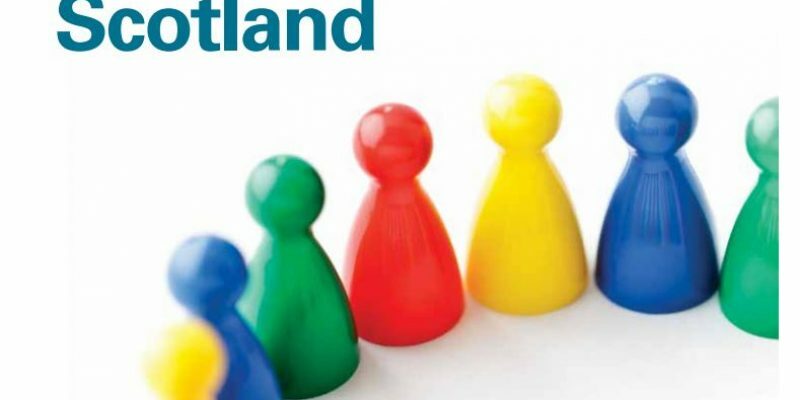 This briefing summarises the Social Work in Scotland audit report for a third sector audience. The report has been prepared by Audit Scotland for the Accounts Commission in September 2016. The aim of the audit was to examine how effectively councils are planning to address the financial and demographic pressures facing social work.